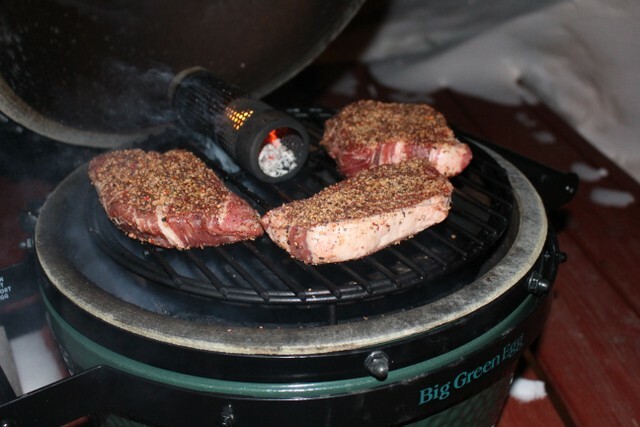 Cold smoked a few chuck eye's with pecan for about an hour. 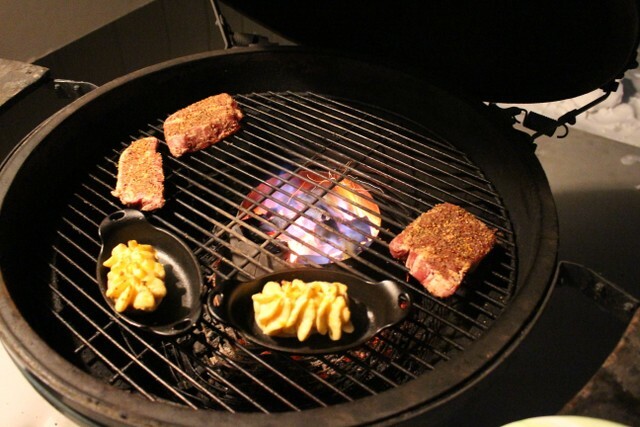 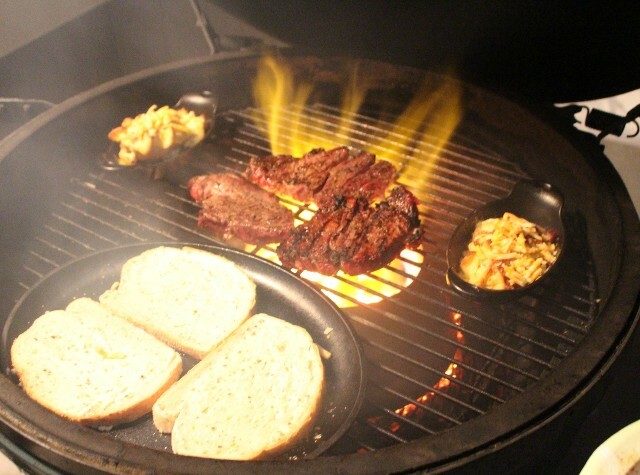 Then cooked the steaks indirect around the Vortex with a few twice baked potatoes. 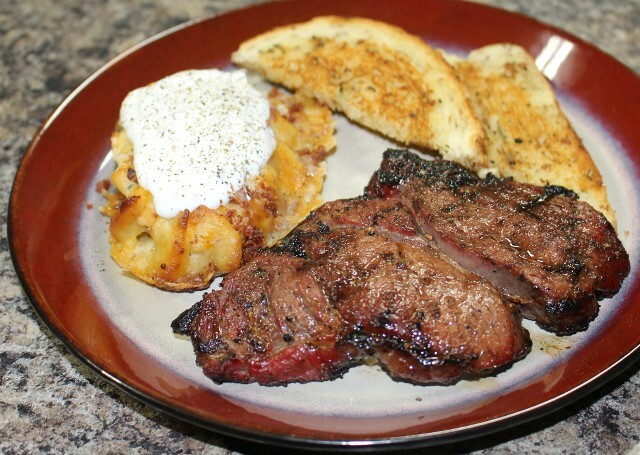 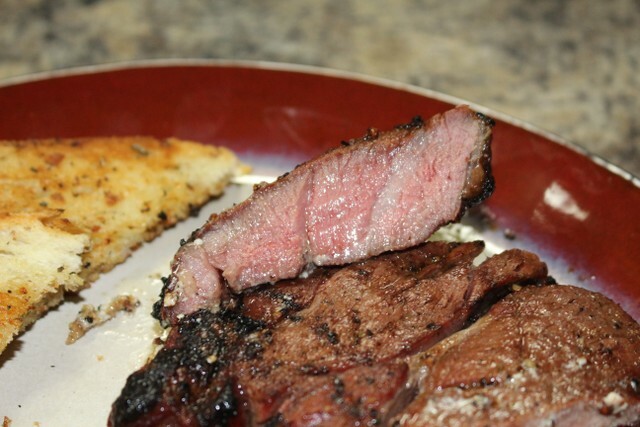 When it came time to sear the steaks also added some garlic bread to the grill to toast.